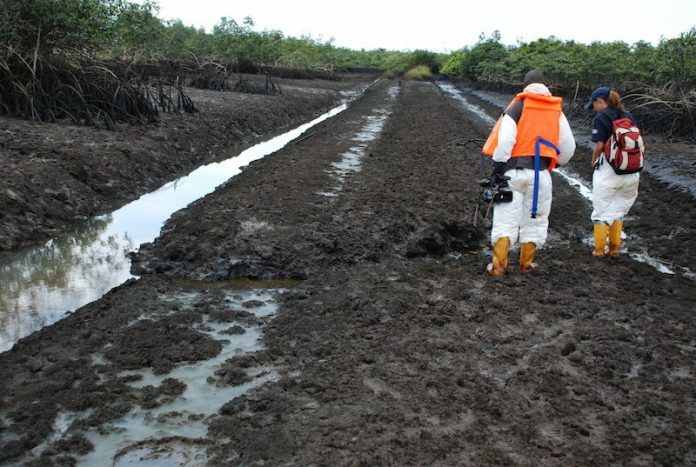 The Ministry of Environment has been advised to include the Research and Development Department of the Nigeria National Petroleum Corporation (NNPC) in the federal government proposed Ogoni clean-up contract. The Chairman, House of Representatives’ Special Committee on Nigeria/USA Parliamentary Relations, Hon. Ehiozuwa Agbonayinma told journalists yesterday that as a Nigerian-owned company, it is unacceptable that NNPC is excluded in the contract. According to Agbonayinma, who represents Egor/Ikpoba Oha Federal Constituency of Edo State, “It is out of place for the ministry to award contracts of that magnitude without including the research and development department of NNPC that is an indigenous company. 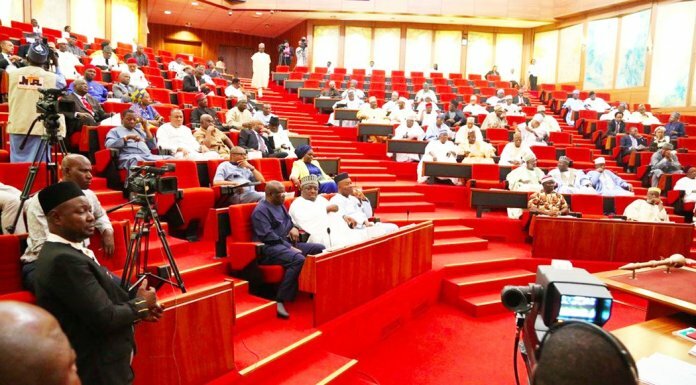 The lawmaker contended that if the contract must be executed and NNPC is excluded, there must be an immediate review of the contracts so that Nigerians would have the privilege of knowing how it was conducted. Agbonayinma assured Nigerians that the House of Representatives will look urgently look in the matter on resumption from recess, stressing that “It is a slap on Nigerians,” and that the ministry misplaced its priority.